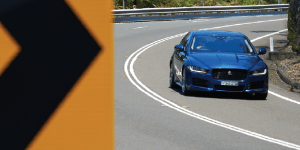 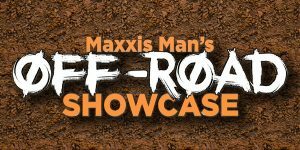 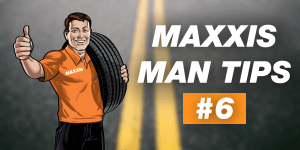 Follow us on Facebook for more fantastic Maxxis Man Tips: @MAXXISTyresAustralia … [Read more...] about MAXXIS MAN TIP #6 – WHY IS CORRECT TYRE PRESSURE IMPORTANT? 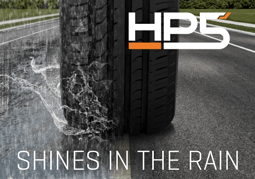 Checking your tyres regularly – including for tread wear, tyre pressure and any obvious damage sounds simple, but it is a big part of “Safety 101” on the road! 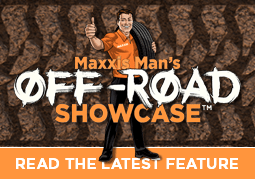 You’ve probably heard this … [Read more...] about Checking my tyres – so what’s the big deal?